Is your organisation part of the events sector? 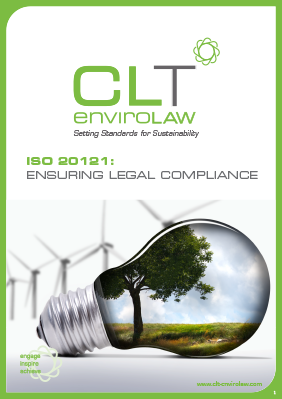 Has it created a legal register to comply with ISO20121? Does your organisation have to demonstrate legal compliance? This guide explains how you can ensure compliance with the standard’s ‘legal and other requirements’.